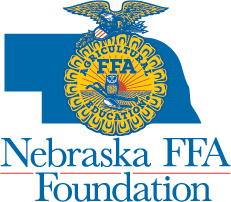 (Lincoln) – The Nebraska FFA Foundation is pleased to announce it has received $40,000 to establish the Milstead Leadership Development Endowment. The endowment will fund new FFA chapter development, local Supervised Agriculture Experiences either in the entrepreneurship or school-based enterprises, agriculture teacher professional development in power, structure and technical systems, agriculture teacher recruitment, as well as retention or awards and recognition related to power, structure and technical system pathways or in agricultural entrepreneurship. “Right now, there is a great need in our teachers having the skills necessary to teach the power, structure and technical systems pathway courses like welding and small engines. We also see the need for more skilled workers in this area, so this endowment will give Ag Ed programs the tools they need to make a great long term impact for the future of that segment of the industry specifically,” says Stacey Agnew, Nebraska FFA Foundation Executive Director. 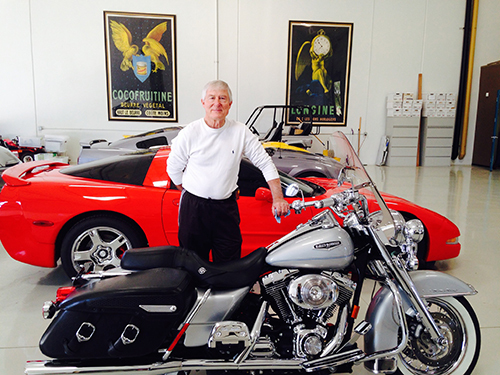 In addition to a cash donation, the Case Family Foundation has donated Mr. Milstead’s 2005 Harley Road King Classic motorcycle and special trailer, which will be auctioned at Husker Harvest Days on September 14. All proceeds will be added to the Milstead Leadership Development Endowment.